The Philippines’ Department of Justice has ordered the Office of the Government Corporate Counsel to review the land lease contract between Nayong Pilipino Foundation (NPF) and casino resort investor Landing International Development Ltd. Instructions to do so had come from the country’s leader President Rodrigo Duterte earlier this week. The presidential spokesperson announced on Tuesday morning that President Duterte had dismissed the entire board of the Nayong Pilipino Foundation. 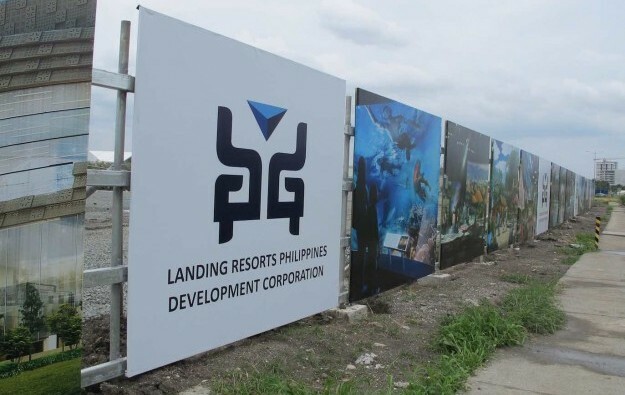 The latter – a body controlled by the Philippine government – leased the land for the casino project to Landing Resorts Philippines Development Corp, a subsidiary of Hong Kong-listed Landing International. 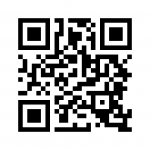 The scheme is to be developed in Entertainment City, in the Philippine capital Manila. Philippine media on Thursday quoted Justice Secretary Menardo Guevarra as saying he had instructed the Office of the Government Corporate Counsel “to immediately review all the relevant facts and reevaluate and examine all contracts, agreements, and other documents” relevant to the land lease contract. According to Mr Guevarra, the review would include “the legal opinions previously rendered by the Office of the Government Corporate Counsel to its client, Nayong Pilipino Foundation”. “The removal of all the board members of the Nayong Pilipino Foundation board, by itself… does not affect the implementation of the project,” Mr Guevarra reportedly added, according to media outlet Business World. Landing International said earlier this week that its plan to develop the casino resort at Entertainment City would not be affected by the announced removal of the Nayong Pilipino Foundation board. “To the best knowledge of the company, the lease is legal, valid and enforceable,” the Hong Kong-listed firm said in a filing on Tuesday, adding that the Nayong Pilipino Foundation had obtained a legal opinion from the Office of the Government Corporate Counsel before signing the lease. The news about President Duterte’s decision to fire the board members of the Nayong Pilipino Foundation broke as Landing International was holding a ground breaking ceremony for the casino project. The Philippines casino resort – dubbed NayonLanding (pictured in an artist’s rendering) – has a price tag of US$1.5 billion. The Philippine Amusement and Gaming Corp (Pagcor), the casino regulator in that country, confirmed in July that it had granted a provisional gaming licence to Landing Philippines. In a Thursday statement, Pagcor said that Landing Philippines’s gaming licence was dependent on a valid land lease for the scheme. “Pagcor reiterates that the provisional licence it issued to [Landing Philippines] is precisely conditioned upon the latter’s continuing compliance with all the legal requirements and existing limitations of government, including the presence of a valid lease contract,” said the regulator.